It’s Album Fundraiser Time around here! What this means, in practical terms, is that for the next three weeks the podcast episodes are going to be shorter … because we’re also going to be doing Facebook Live broadcasts. Every. single. night! If you want in on the fun, those will be at facebook.com/shannonkcurtis – usually around 7pm west coast time. Album Fundraiser Time always coincides around here with an album theme reveal and a first single. This year the album theme (and title!) is “Revolutionary Acts of Optimism,” and we spend the first part of the podcast talking about what that means to us. 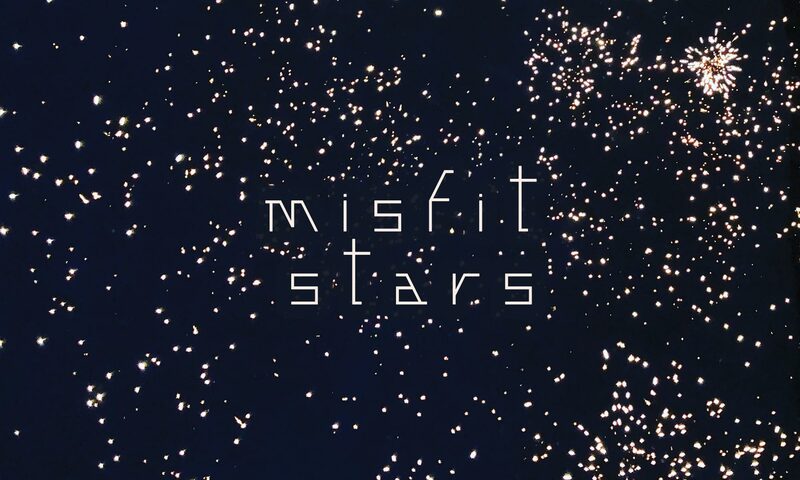 We posted the album artwork and title in our Misfit Stars private Facebook group last weekend, which prompted Scott S. to ask, “What is an *act* of optimism – as opposed to an attitude?” Great question! We talk through our ideas about this in the second half of the episode.